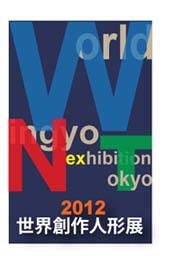 The World Ningyo Exhibition 2012 closed on April 10. 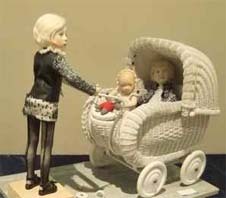 Thank you very much for visiting the exhibition and this website! Please check the updated info at our official twitter.